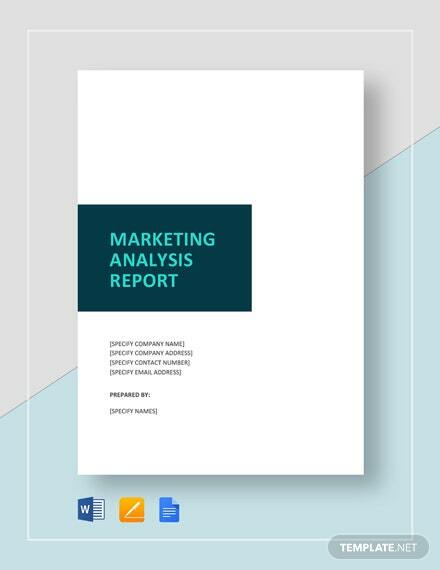 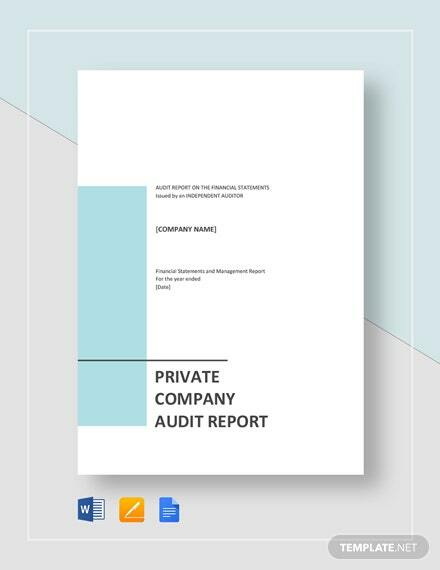 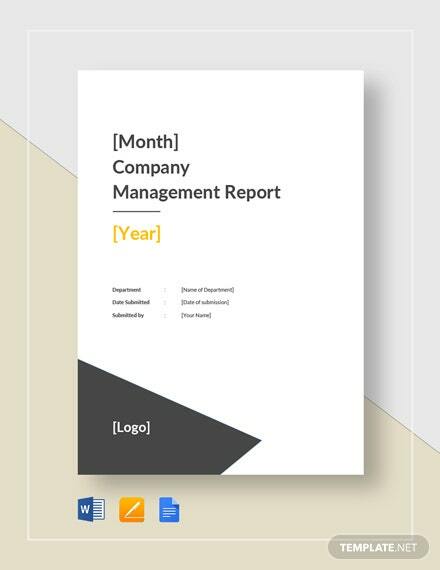 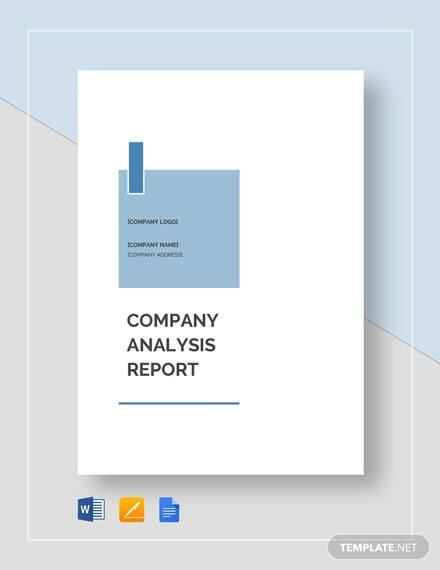 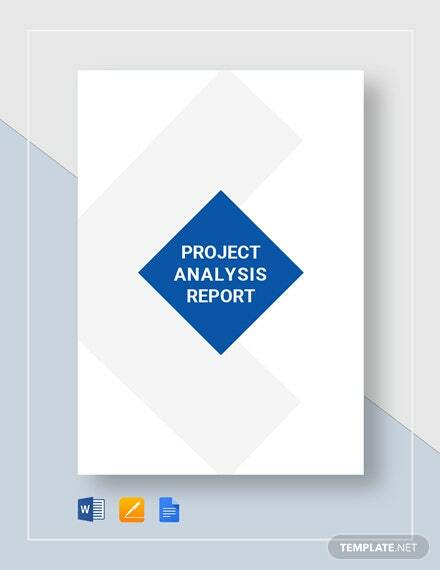 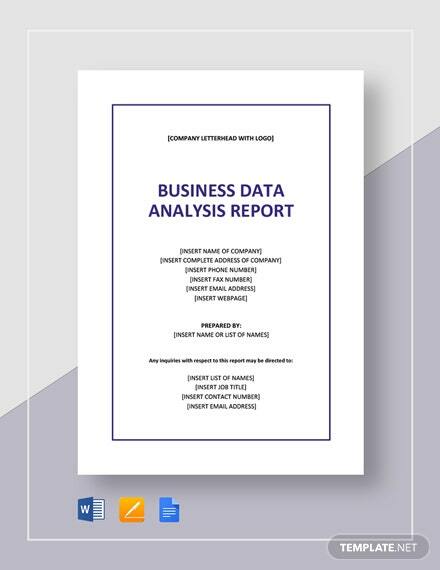 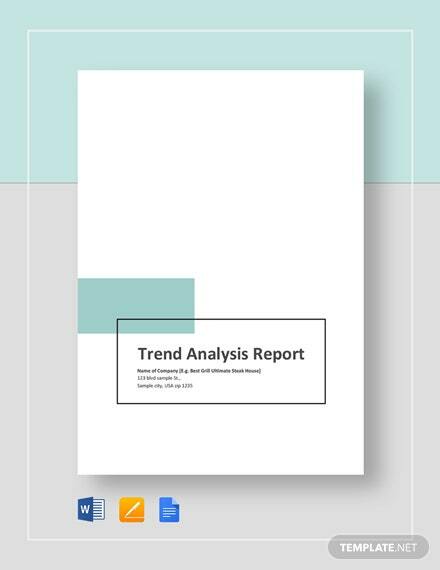 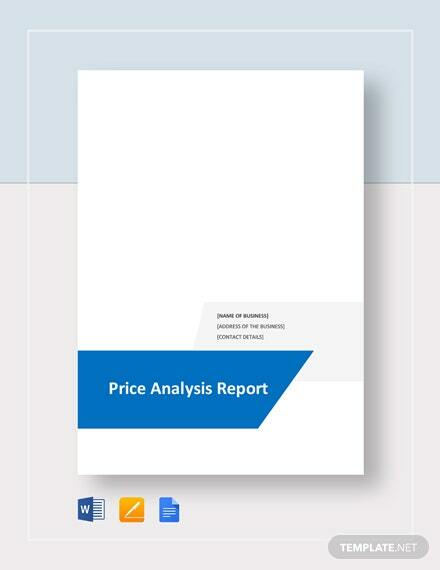 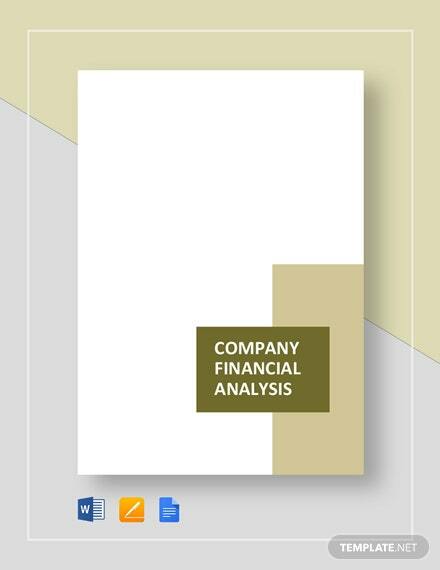 Get up close and personal with how your company is doing with the Company Analysis Report Template. 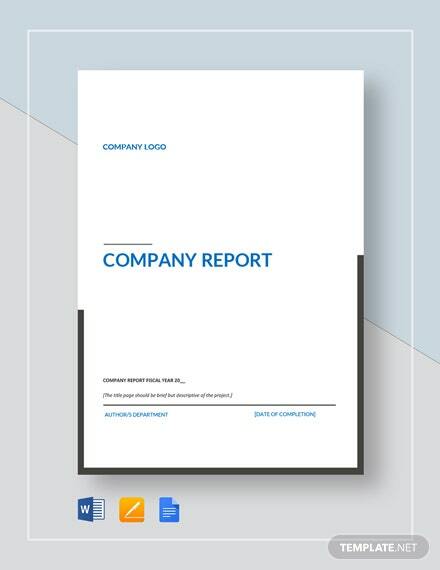 See how each segment of the company is represented in this highly important document. 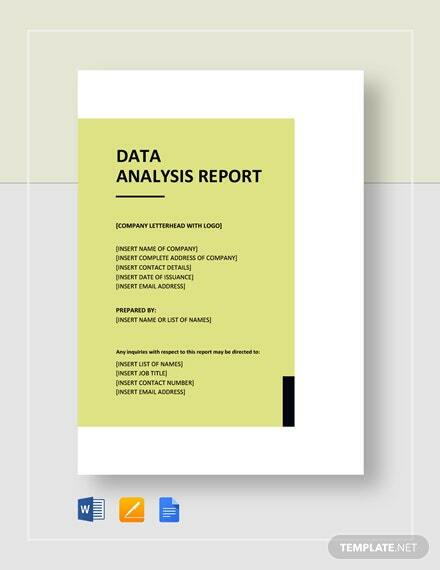 Use this +More to your utmost advantage and download anytime on any device and your file format of choice.